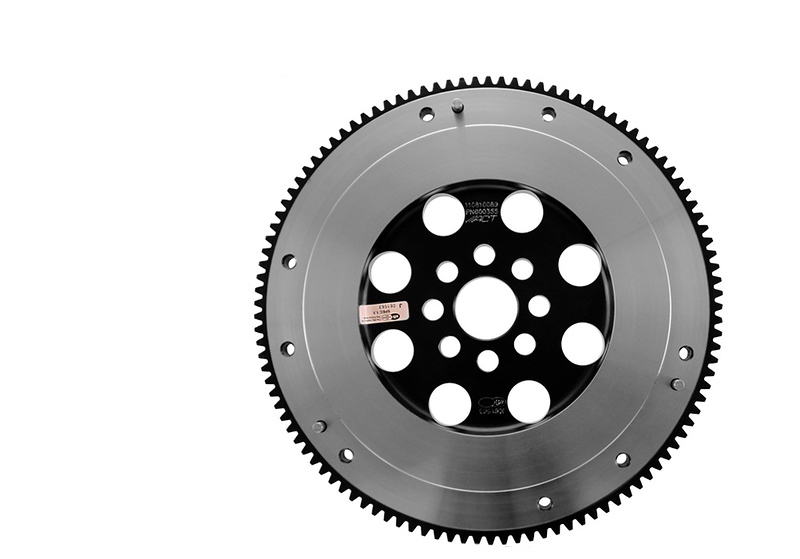 Advanced Clutch Technology (ACT) is pleased to introduce our new lightweight, SFI Spec. 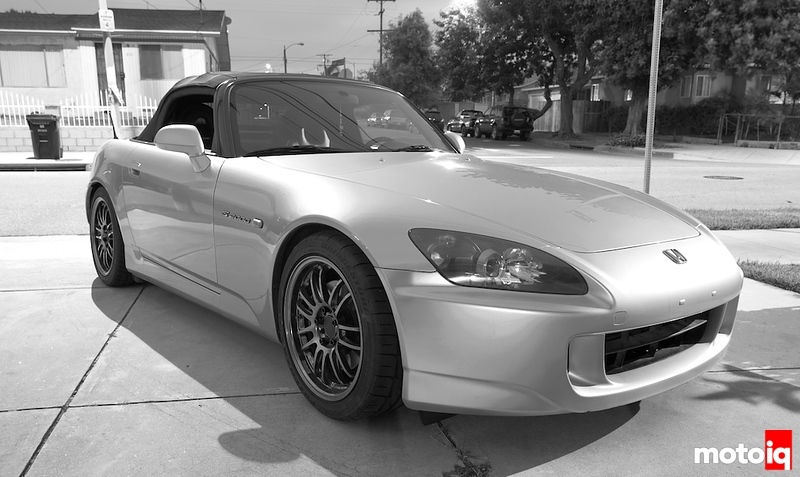 1.1 Certified, XACT Streetlite flywheel for the 2000-2003 Honda S2000 2.0L and 2004-2009 Honda S2000 2.2L. These high quality, forged chrome-moly steel flywheels are CNC-machined and feature induction-hardened integral ring gear for increased durability. ACT flywheels are engineered for strength and are precision-balanced for smooth operation. Driver and spectator safety are a top priority at ACT. Each XACT flywheel is certified to meet SFI Spec 1.1 standards, making them legal for competition where SFI 1.1 certification is required or recommended. XACT flywheels come complete with an official SFI sticker and serial number, as required for certification. The new XACT Streetlite flywheel 600355, weighing in at 11 pounds, joins the XACT Prolite flywheel, as a performance replacement flywheel for the S2000. The Streetlite flywheel provides quicker engine response and acceleration, while being significantly lighter than stock. ACT XACT flywheels are a perfect complement to an already expansive catalog of more than 1,300 performance clutch kits and components for more than 700 different applications. ACT clutches deliver the maximum holding power by applying a series of sound engineering advancements to new — not rebuilt — components that maximize load and reduce flex. The result is maximum torque capacity, long life and clean, fast shifting. ACT is a premier clutch manufacturer that has more than 700 different applications and more than 1,300 performance clutch kits. 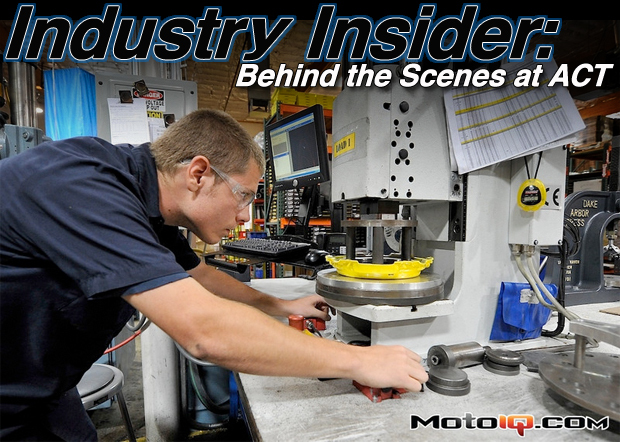 The company’s product line features clutches and forged flywheels for the most popular vehicles in the sport compact, European, domestic and truck markets. ACT is headquartered in Lancaster, Calif.